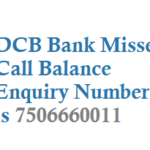 If you are a HDFC Bank customer then you can avail the missed call banking service to know your bank balance account information by just giving a missed call From your registered mobile number with the branch. 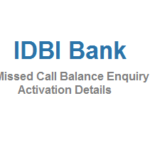 Dial 18002703333 to know HDFC bank balance enquiry details. This is a toll free number. 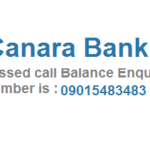 Visit your bank branch and ask them to update your mobile number with the Account number you are possesing. 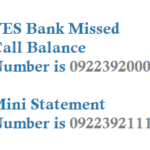 Above Numbers are Toll Free for Mobile Banking. 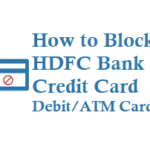 To request for a new Cheque Book dial HDFC Toll Free Number 1800-270-3366. 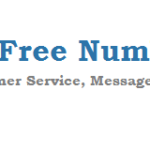 If you want to request for email account statement dial 18002703388. E.g., AS 298425256525 107852689 12358287968625 sms to 5676712 from your registered mobile number. SMS Banking for your mobile number will get registered instantly. Only One unique mobile number can be linked to One Customer Id only and all the accounts mapped to this customer id can be accessed through SMS Banking. HDFC Customer care Service executives are available between 8.00 AM to 8.00 Pm on all days.  Reporting loss of cards is an Agent assisted facility and is available 24 hours on all days.